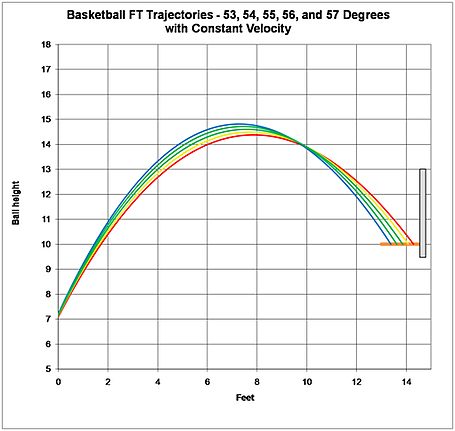 At Noah, we know shooting arc is one of the most important metrics in making more shots. 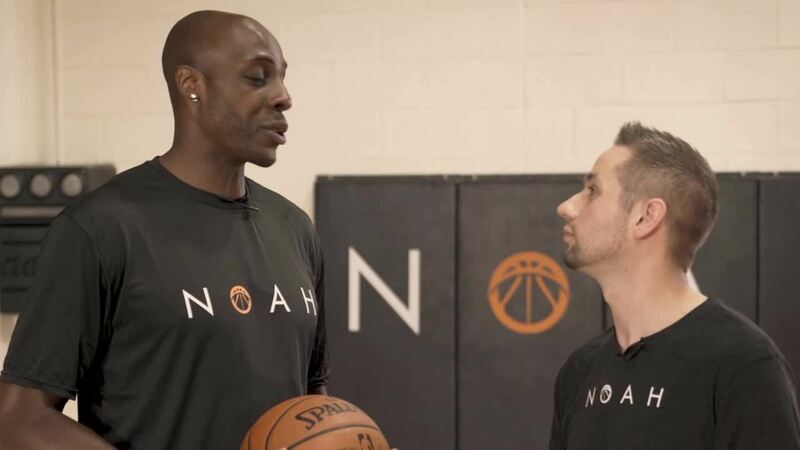 NBA Veteran Anthony Tolliver relies on his shot release to know instinctively whether or not his ball will have the perfect arc. 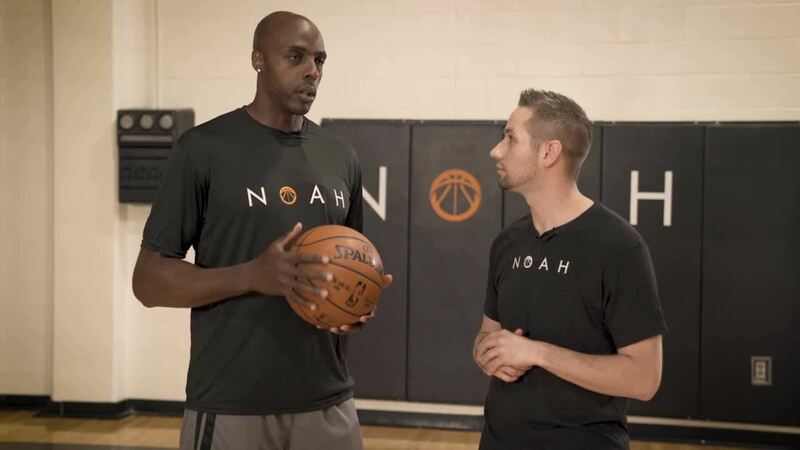 Tolliver and Shot Mechanics coach, Colin Castellaw discuss how Noah’s data and research of over 140 million shots proves that a higher arc is not always a better arc. Young players are often taught the higher the arc of a shot, the better chance it has to go in the basket. Coaches frequently claim that as the arc gets higher, the basket becomes a larger, more circular target. However, the method of shooting with a higher arc does not translate to more makes because high shooters will deviate the ball within three inches, front-to-back. 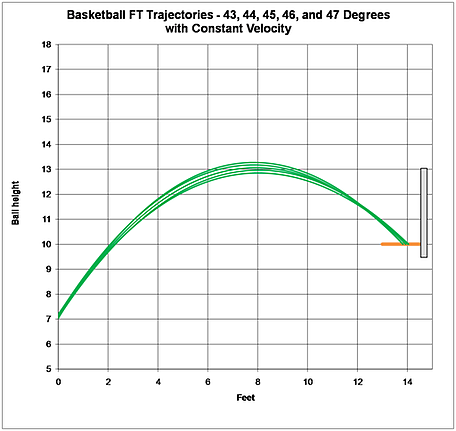 If you’d like to read more about improving your shooting arc read Coach Collin Castellaw’s Shot Mechanics: Shooting Arc Secrets blog, watch the videos below, and stay tuned for our next Noah Pro Tips blog on Form and Shooting Straight.